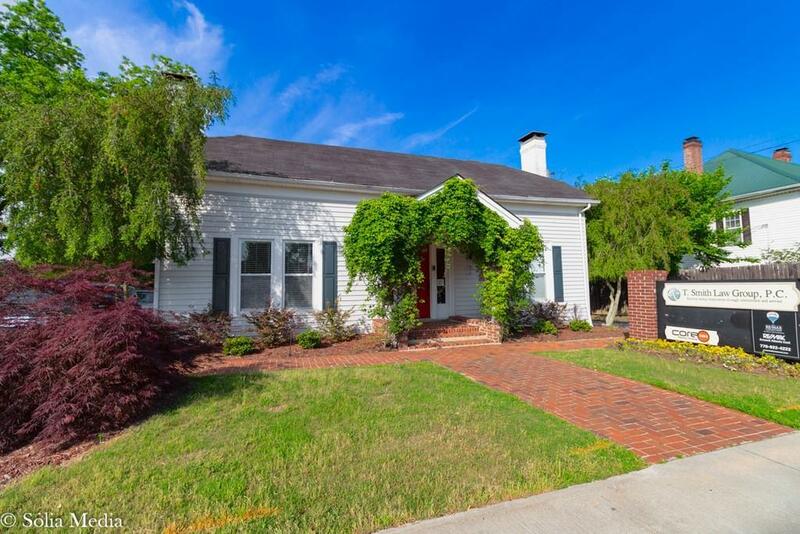 Beautifully remodeled historic home used as office space in Old Town Conyers. 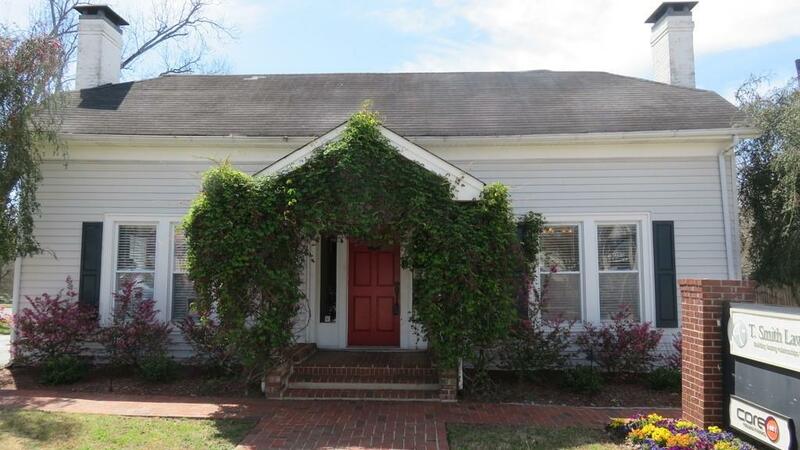 Convenient to Old Town dining and shopping. Just a few blocks from the courthouse and city/county administrative complexes. Only a couple of minutes to I-20. 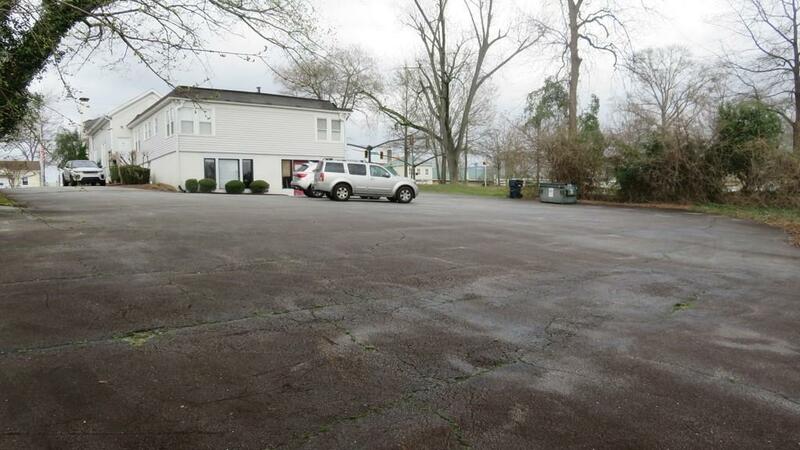 Ample parking with public parking adjacent to property. 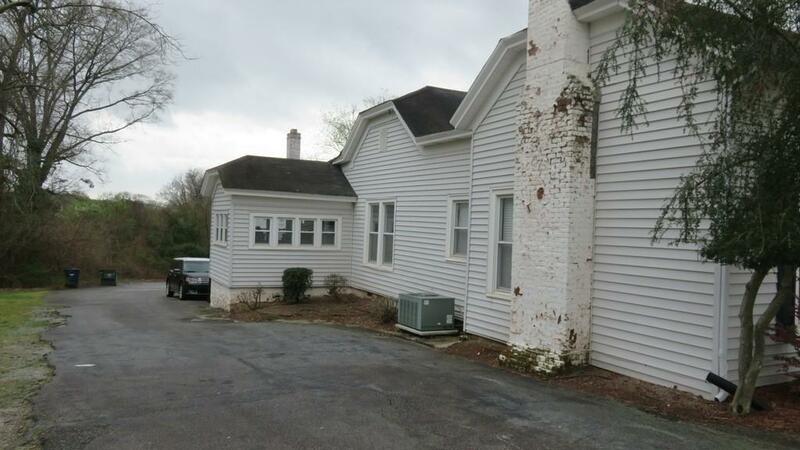 Lots of possibilities as office space for owner/user or investment property. Tenant occupied on lower level in back.